This article, authored by Donna Fluss, was originally published in the August 2017 issue of CRM magazine. Contact centers are some of the most technically sophisticated operations in the enterprise, putting to use more than 45 systems and applications. Companies are striving to understand customer needs, engage Millennial customers and employees, increase the use of self-service tools, improve service quality while reducing costs, simplify operating environments, and reduce fraud, and they’re looking to vendors for help. Advancements in artificial intelligence (AI), machine learning, Big Data analytics, and mobility are all driving contact center innovation. Below are snapshots of eight areas attracting much attention and investment. The expression “what’s old is new again” certainly applies to contact centers: Two of these solutions, specifically automatic call distributors (ACDs) and knowledge management (KM), have been in the market for close to 30 years but are now experiencing a resurgence due to better underlying technology. The cloud has changed the dynamics of this formerly static and dated market. This sector now has more than 150 competitors worldwide, giving both enterprises and small and midsize organizations many good choices. 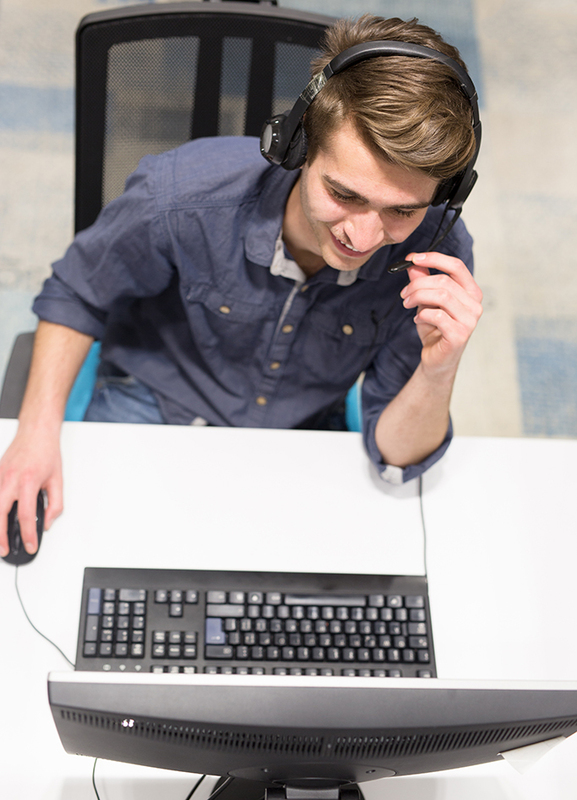 This fundamental capability is being embedded into many of the 45 standard contact center systems and applications; it has the potential to enhance the service experience for both recipients and providers. It’s the preferred channel for Millennials, who now compose the largest generation. Millennials will call or email if they have to, but they’ll gravitate to companies that enhance their voice and web-based self-service. Bots and the more advanced intelligent virtual agents (IVAs), enabled by AI and machine learning, are rightfully attracting a great deal of attention. This technology is finally delivering on its potential to find the root cause of customer issues and is starting to be used outside of contact centers to enhance the customer journey throughout the enterprise. The success of speech analytics demonstrates how good technology accompanied by best practices is a winning formula for companies that can afford the investment. This Big Data application is intended to track, evaluate, and measure activities and sentiment at every step of the customer journey. The concept is promising, but implementation is proving to be very difficult. Expect to see companies, with the assistance of vendors, conquer one channel or touch point at a time. Great rewards are in store for companies that have the patience to slowly roll out these capabilities. For most of its 30-year existence, this technology has not fully delivered the goods. The lack of best practices for carrying out a successful KM implementation resulted in a plethora of frustrated users. Then came Google, and while the search engine behemoth is not the same as KM, its success made it clear that “search-based” solutions could yield great benefits for companies willing to invest in building a KM culture. AI, machine learning, and faster and less expensive processors have the potential to enable a new generation of compelling KM solutions. Contact centers that want to reduce the risk of exposing sensitive customer information to fraudsters while easing the cumbersome traditional customer identification and verification process should invest in this technology. It’s better than before, and more vendors are delivering these capabilities. The biggest impediment to adoption is the lack of knowledge about and understanding of this tool by the very consumers it’s meant to protect. Another great match for Millennials—for whom gamification’s instant recognition and gratification are big pluses—and Baby Boomers are fans as well. It’s less a game changer than a cost-effective add-on that is easy to implement. The challenge is to keep these solutions up-to-date and enticing for a demanding audience. The time is right for contact center leaders to take a critical look at their current systems and infrastructure, determine what they need to enhance their departments, and then build business cases for investments that will best position them to meet their goals. As these leaders look to transform their contact centers, the eight technologies above figure to play a prominent role.